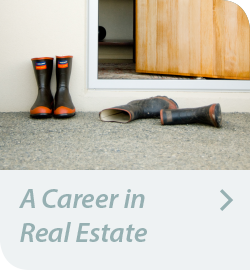 PGG Wrightson Real Estate Limited is New Zealand’s only national non-franchised real estate company assisting clients throughout the country and across the globe to buy and sell New Zealand property. PGG Wrightson is one of the best-known and most respected brands in New Zealand’s rural sector, serving kiwi farmers since 1841. 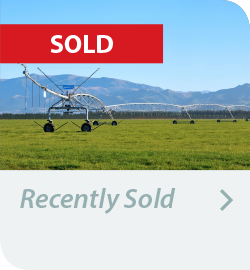 We are the market leader in rural property, responsible for about one-third of all New Zealand farm transactions. PGG Wrightson’s size and national presence provide critical mass, quality operating systems and extensive links to rural communities. Our property consultants ensure you will receive realistic, independent solutions. Our experience and skills are the source of focused advice, assisting clients to make sound, well-informed decisions and negotiate successful sale contracts. 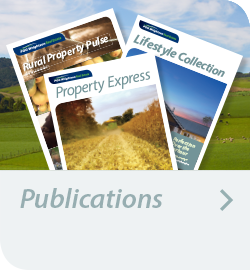 Its size and nationwide spread ensure that PGG Wrightson Real Estate Limited has specialists in marketing all farm types, plus lifestyle, residential, commercial and industrial property. While history and an enduring commitment to the agricultural sector play a part in our success, detailed awareness and understanding of the trends that will influence the future are also critical to what we offer. International investment alliances and specialists assist PGG Wrightson Real Estate Limited to maximise global connections. 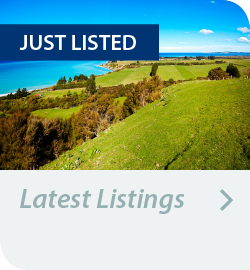 Our extensive international databases ensures that global contacts are regularly updated regarding any current real estate investments that New Zealand has on offer. Our marketing programme showcases your property to the widest range of buyers. Tailored to your property’s special characteristics, this makes the best use of carefully selected marketing media, within an agreed budget and timeframe. PGG Wrightson’s other divisions can facilitate insurance, finance and a full range of other agri-services including rural supplies, livestock, wool, seeds, training, irrigation and farm consultancy. 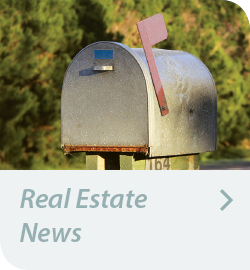 Contact a PGG Wrightson Real Estate Office near you today to discuss how we can help you find a property or find a buyer!